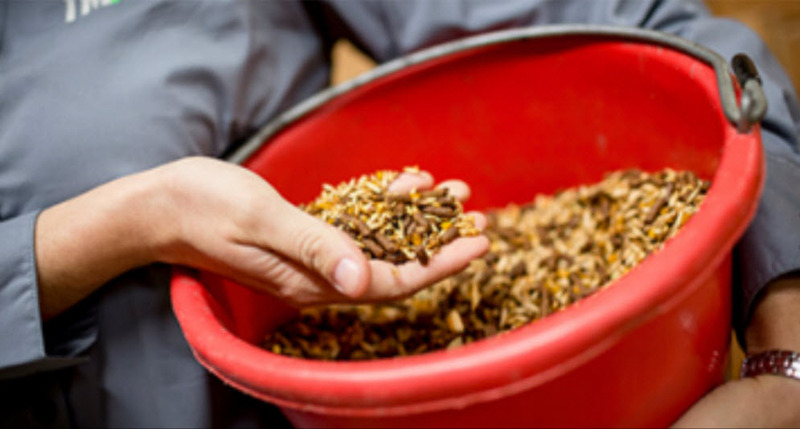 Feeding horses correctly and safely often appears to be enormously complicated for the horse owner. Horses are unique in the livestock world, and cannot be fed the same way as cattle, hogs sheep, or any other livestock species. However, following a few guidelines will go a long way toward ensuring that your horse’s nutrient requirements are met without increasing the risk of the digestive disturbances that seem to plague many horses. Browse our feeding management guidelines below. This entry was posted on Sunday, March 18th, 2012 at 7:15 pm	and is filed under Horse. You can follow any responses to this entry through the RSS 2.0 feed. Both comments and pings are currently closed.